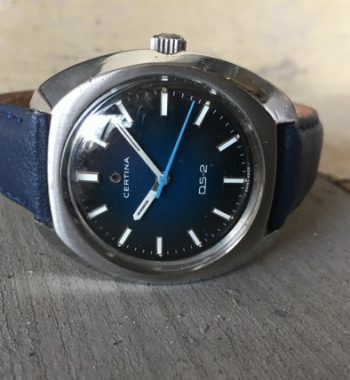 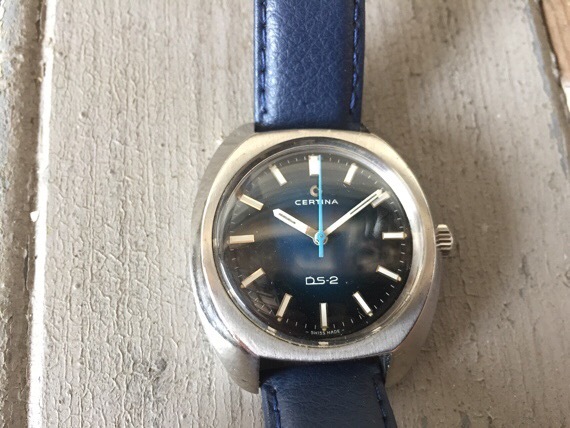 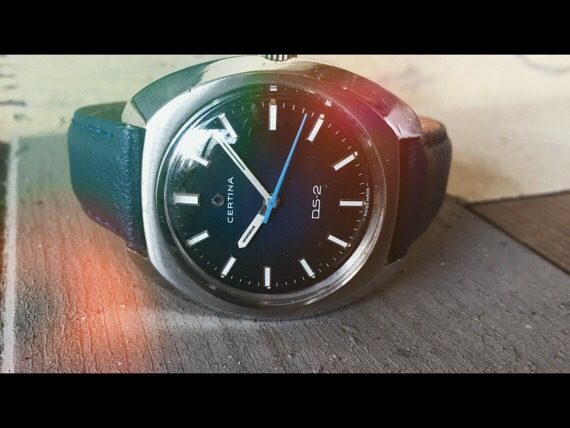 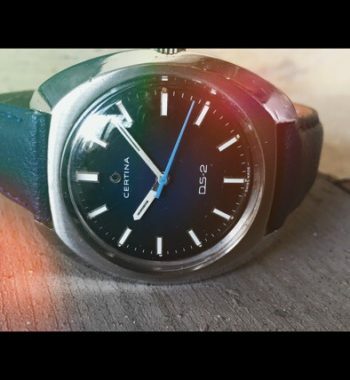 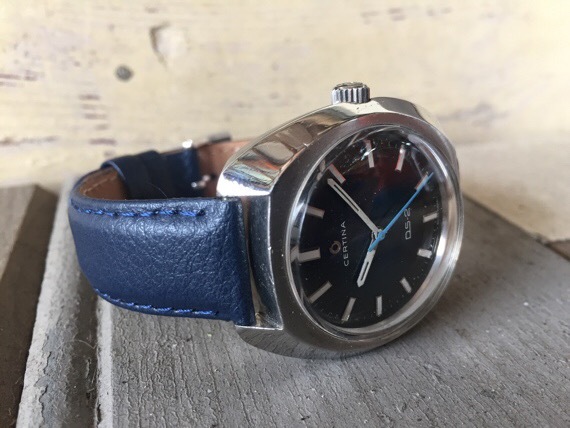 An all original Certina DS2 handwind in all stainless steel case with blue to black dial. 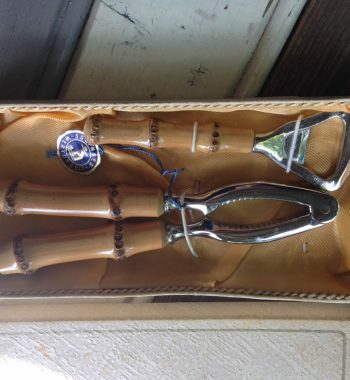 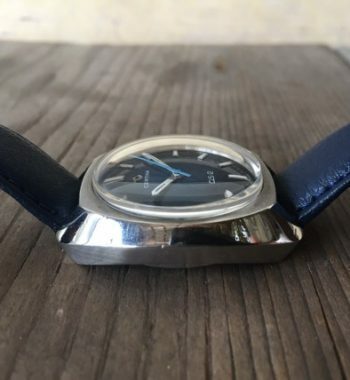 It was made in Switzerland in the 1970’s. 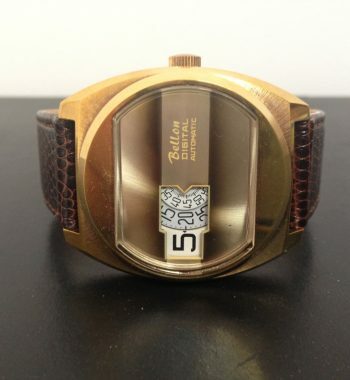 It has the well known and high quality Double Security style case and the original crown as well. 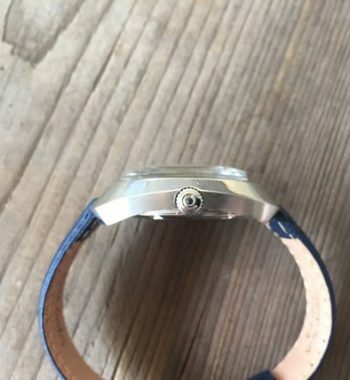 Inside is a Certina handwind movement that is working great and also has a date. 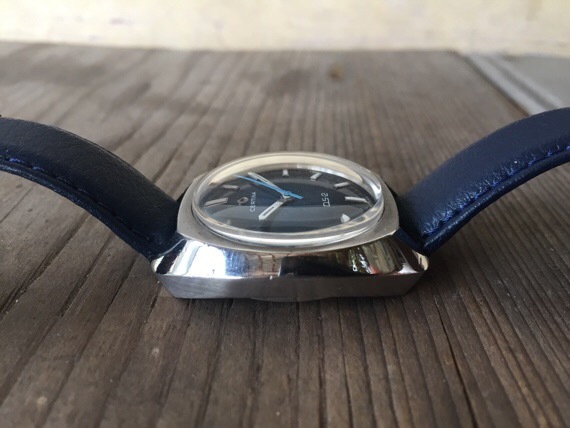 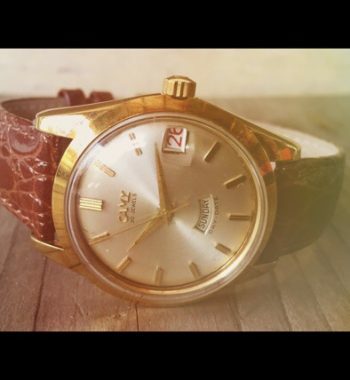 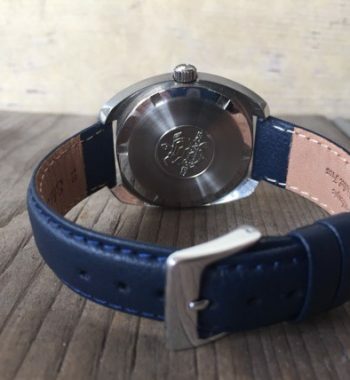 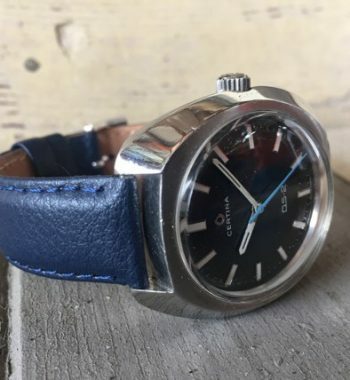 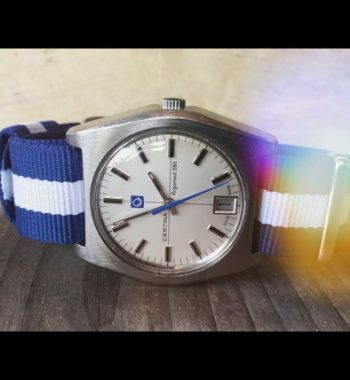 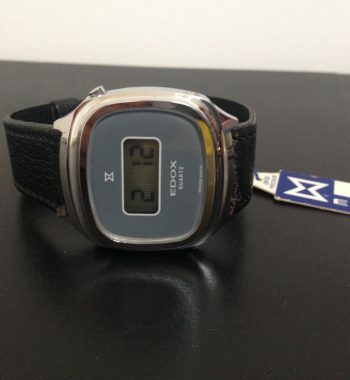 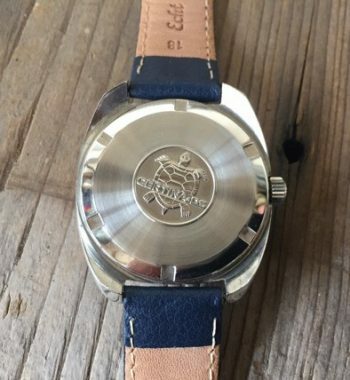 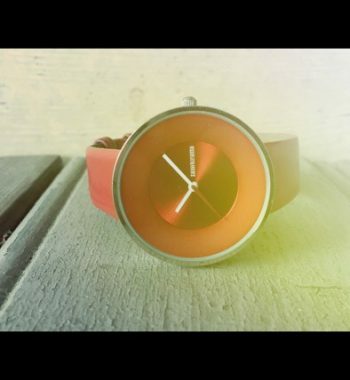 This watch was produced in the 1970’s. 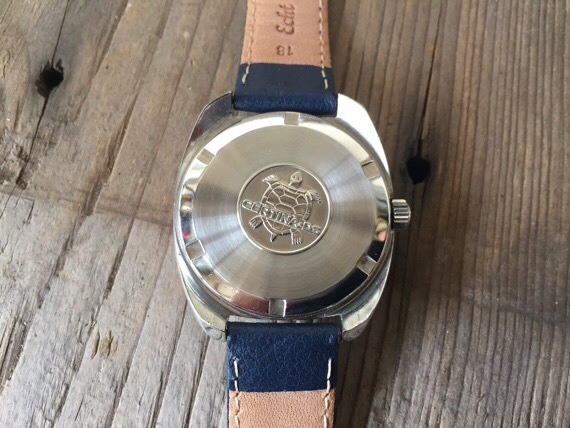 The large case measures 37,5 mm wide without the Certina signed crown. 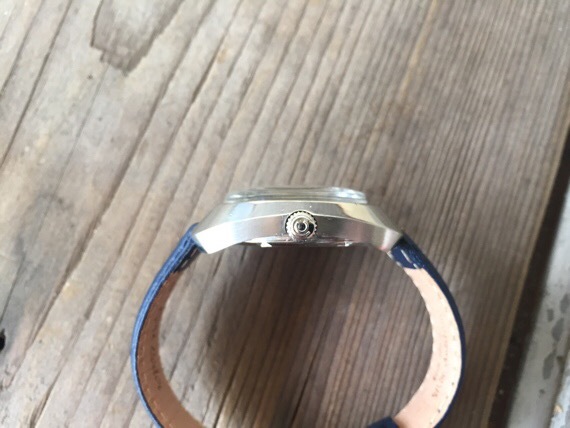 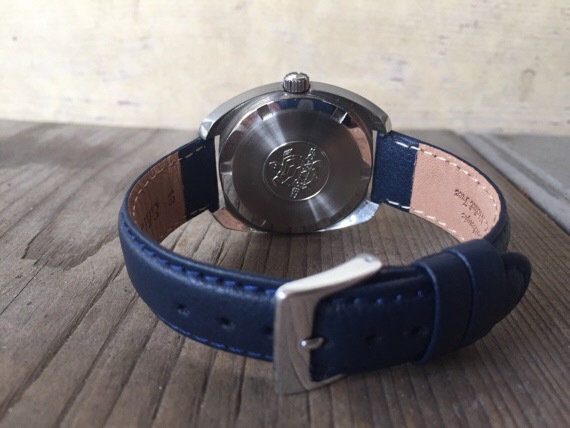 The strap is a new blue 18mm leather one and fits the lugs perfectly. 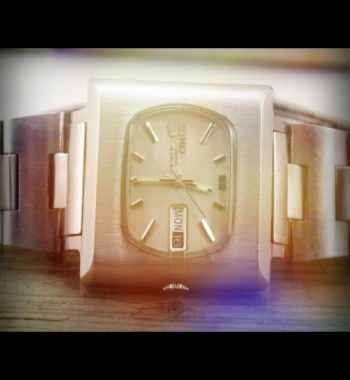 It has some signs of use on the case but nothing major, the plastic crystal is scratch free. 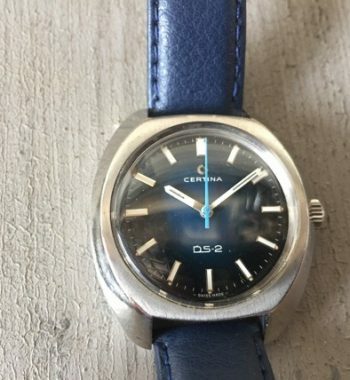 Beautiful Certina logo on the back as well. 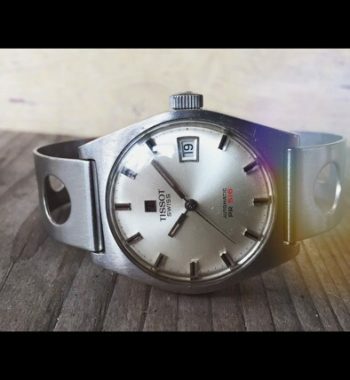 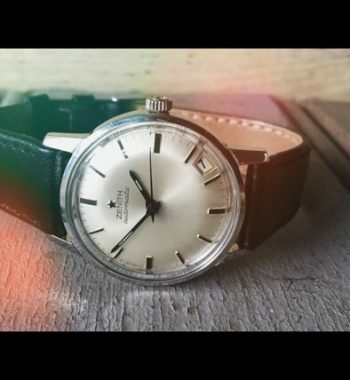 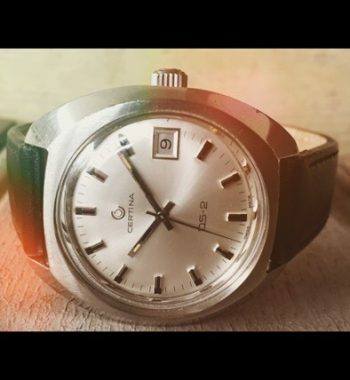 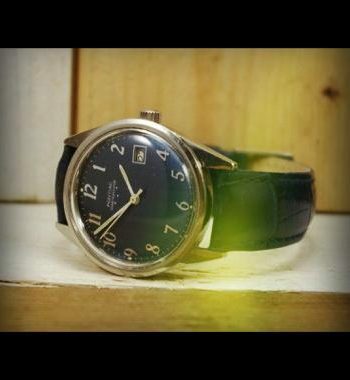 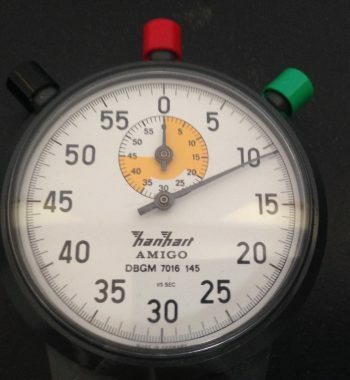 Make sure to watch the attached youtube video on loads of vintage watch information.